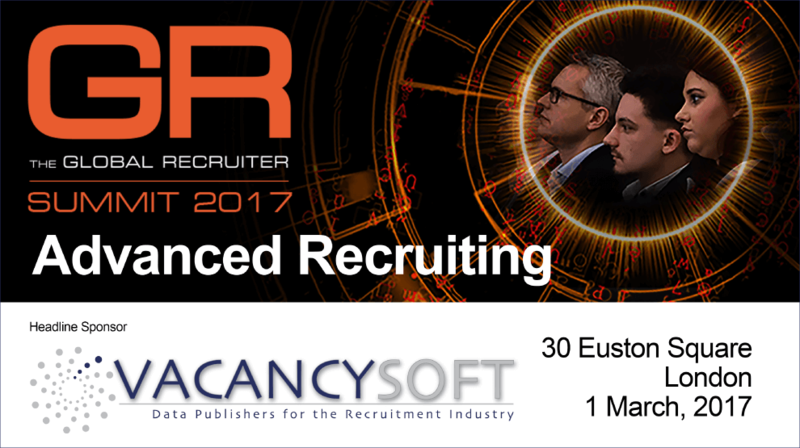 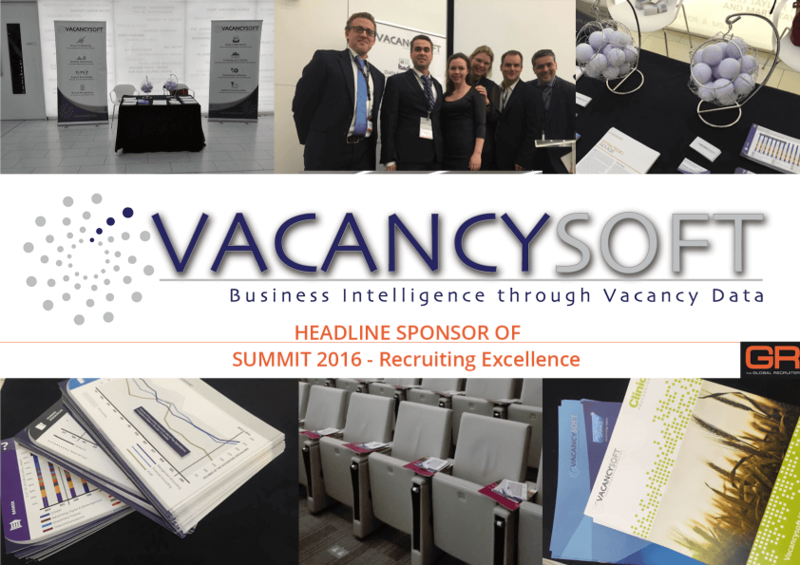 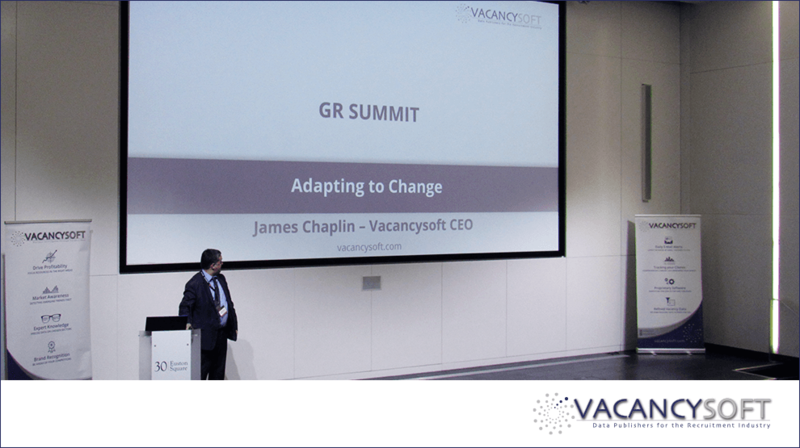 We are delighted to be the headline sponsor of the UK Summit 2017! 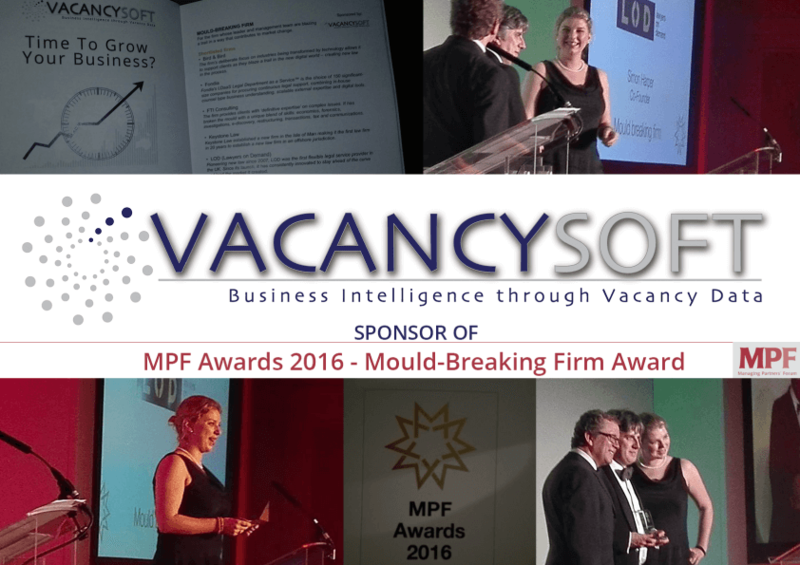 We were honored to sponsor the MPF award in the mould-breaking firm category! 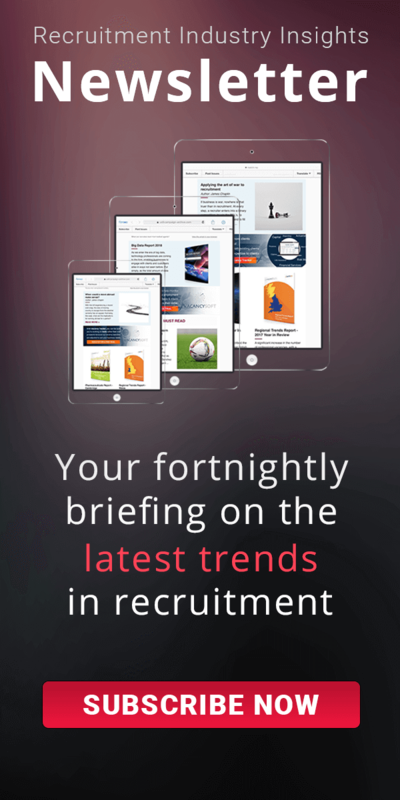 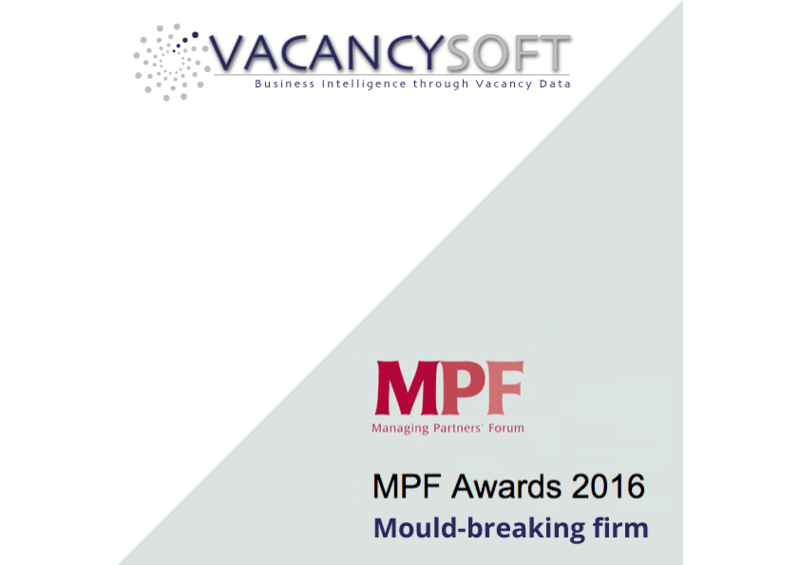 Vacancysoft to be a sponsor of the MPF awards!